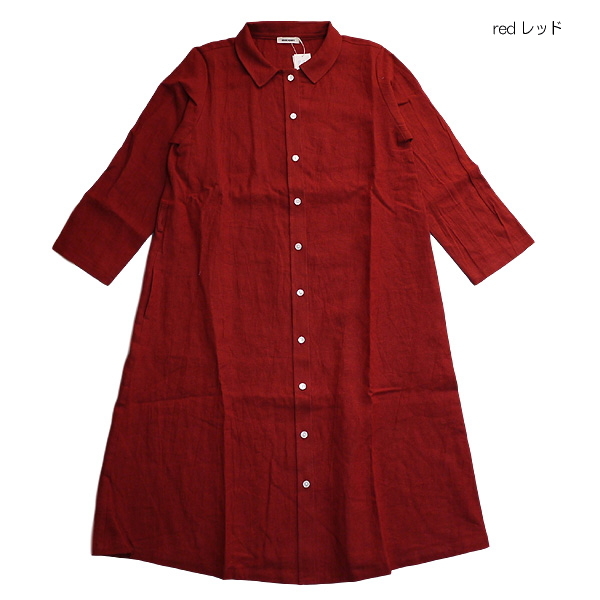 A new work linen long dress increased. 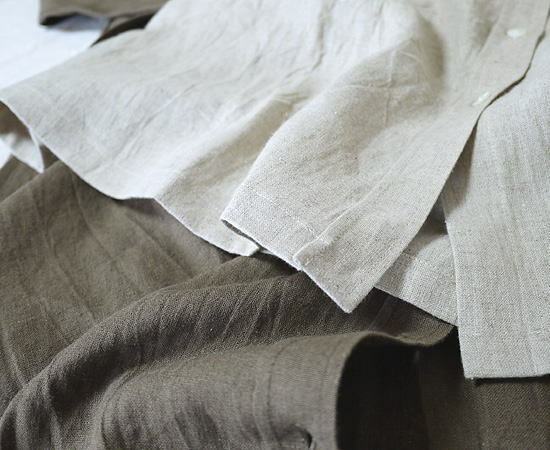 ■Silk protein machined cloth is used by 100% of drying in the sun linen. 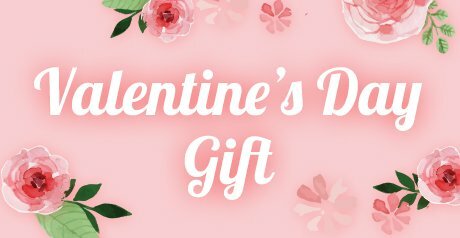 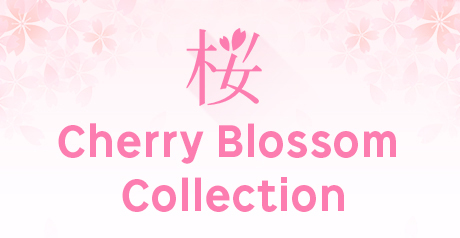 I am smooth and am flexibility with the volume and a texture such as the wet silk. 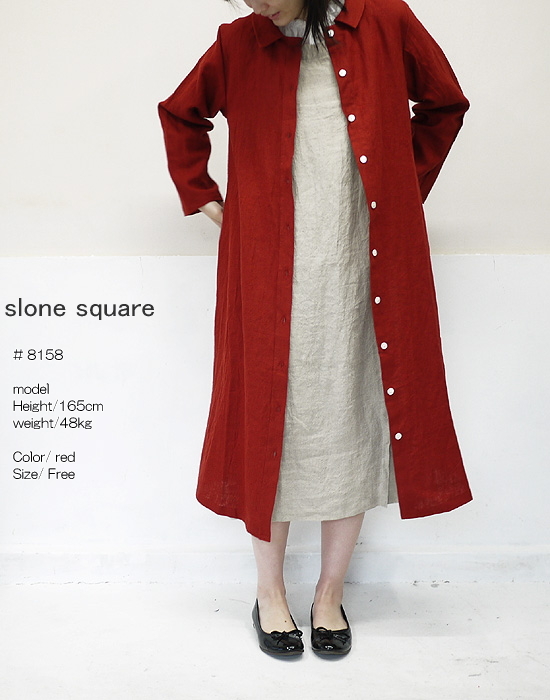 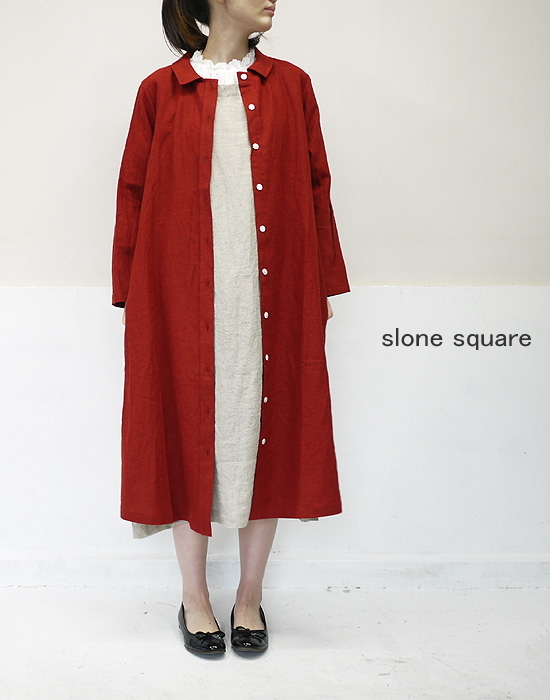 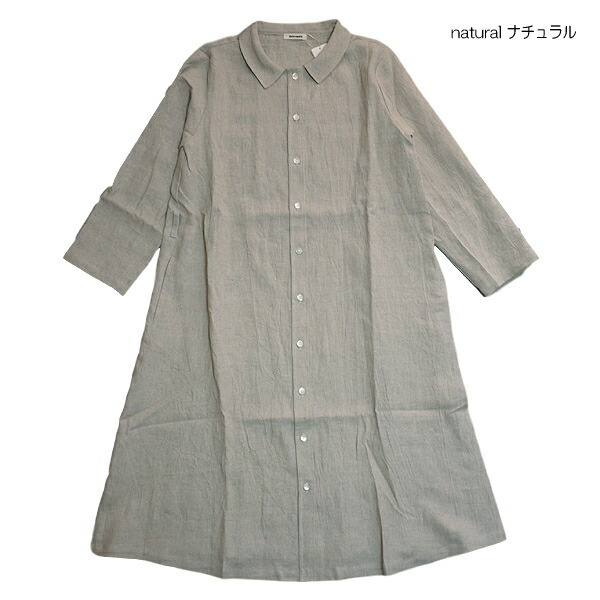 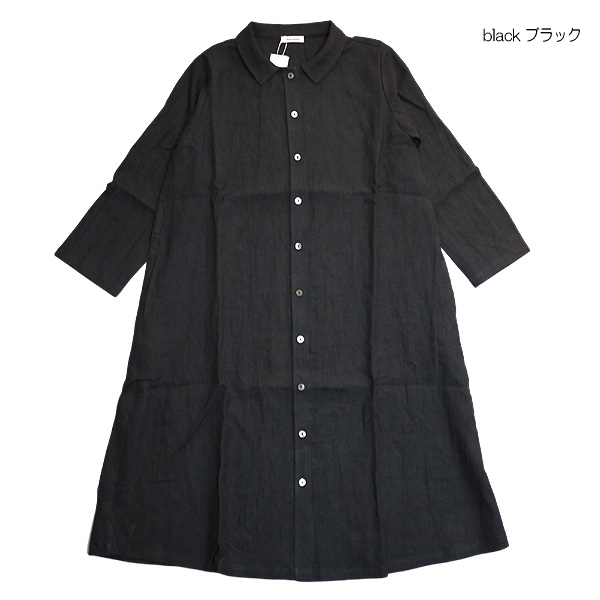 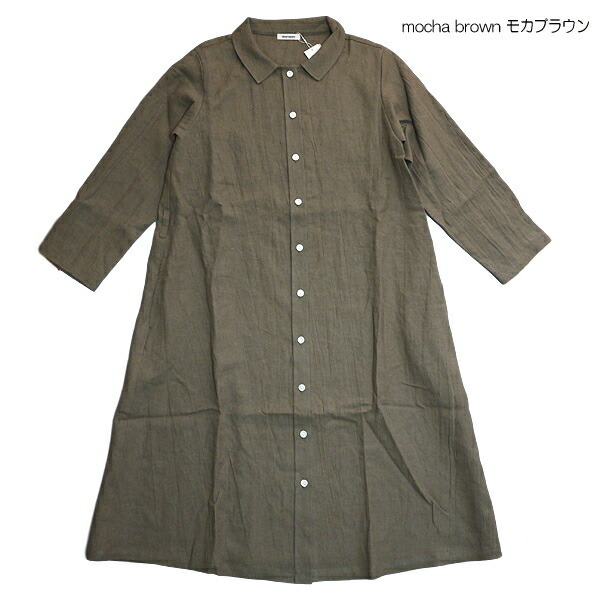 ■A new work linen long dress increased from refined material and スロンスクエア of the refined simple design. 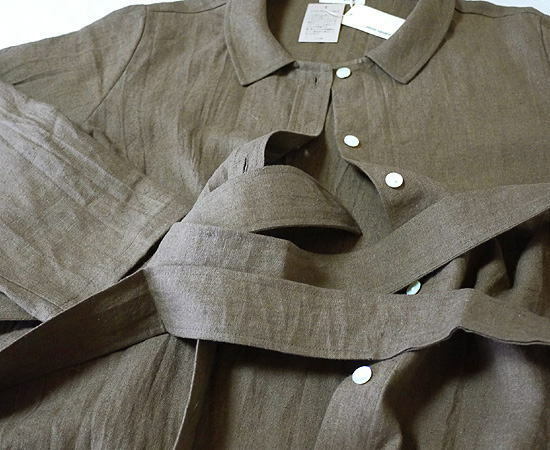 ■Silk protein machined cloth is used by 100% of drying in the sun linen. 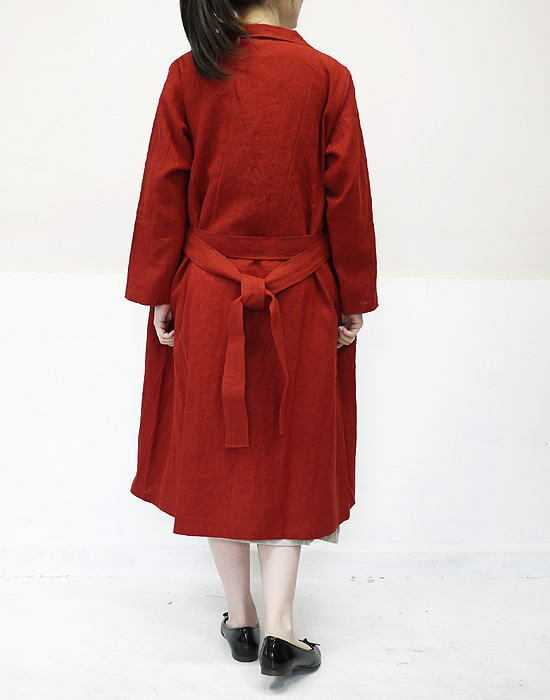 I am smooth and am flexibility with the volume and a texture such as the wet silk.